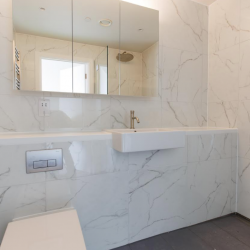 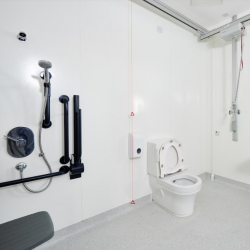 The offering of Washroom Washroom has been expanded, now providing bespoke high quality joinery by joining forces with partner company Cre8 Joinery Solutions. 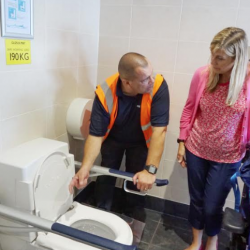 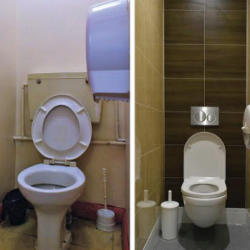 Torbay Council is investing in its toilets to enhance its offering to the public, which includes a state of the art Changing Places from Closomat. 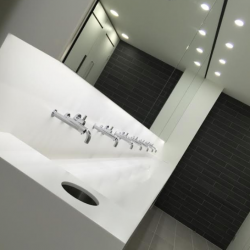 Washroom Washroom has featured heavily in a large office refurbishment on a popular business complex between Reading and London. 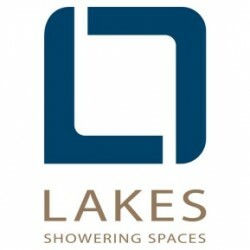 Mike Tattam, Sales & Marketing Director at Lakes, has reflected on the company’s fresh new look. 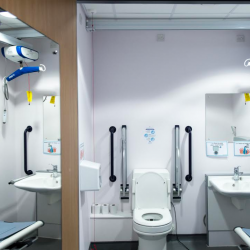 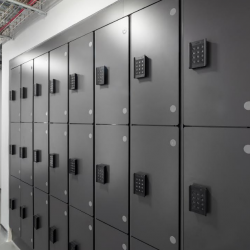 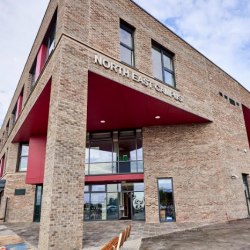 A local education authority in Scotland is optimising best value in a major capital building programme, even through to pupil intimate care, courtesy of Closomat.